Our C range of Centrifugal Pumps can be supplied as new pumps or as replacements in a variety of differing materials. Albany Pumps manufacture our own supply of long-established designs, first created by Stothert and Pitt. 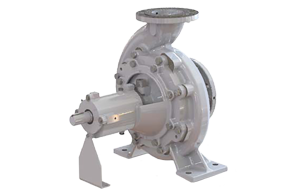 We manufacture Centrifugal Pumps to accommodate the heavy-duty requirements of applications, including foods and other types of cargo. 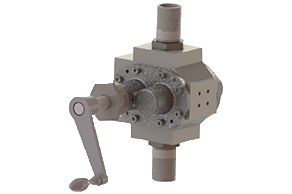 Available in either horizontal or vertical mounted options with a bearing bracket, these pumps can be easily removed for maintenance without disturbing driver, suction or delivery pipework. Why choose an Centrifugal Pump? Our range of column centrifugal pumps is ideal for a variety of situations. 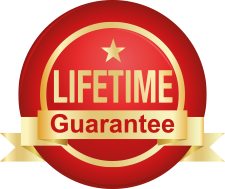 Most widely used in the General and Chemical, Fire, Lubrication, Marine and Oil & Gas industries, these pumps can be customised to fit your specific pumping needs. 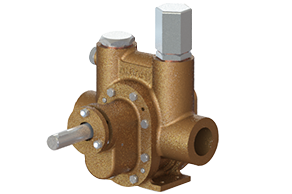 Centrifugal Pumps can handle a range of temperatures up to 180 °C and can be manufactured in either cast iron, steel or stainless steel, with a range of added extra options for user convenience.